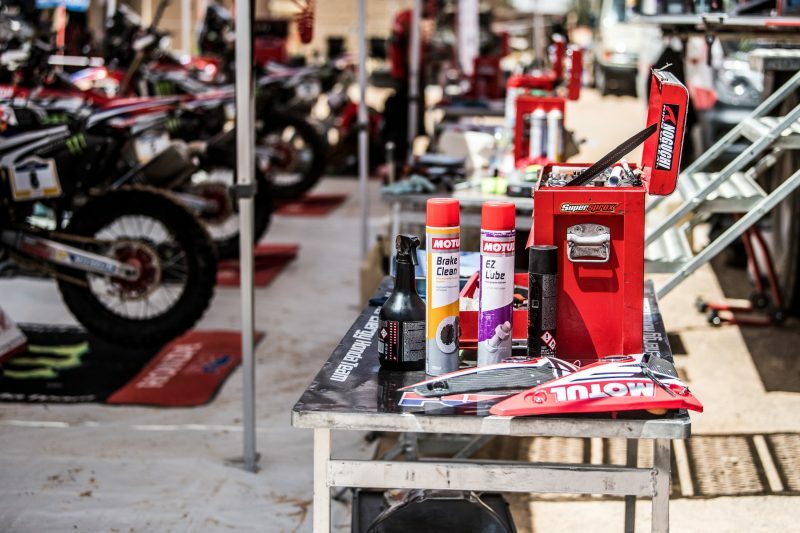 We are very happy to be back in action. 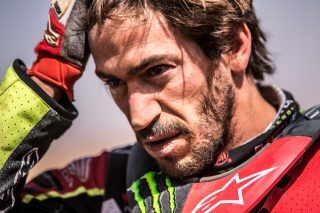 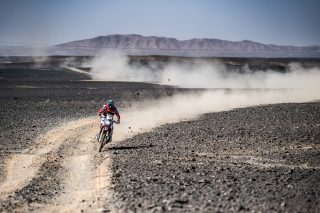 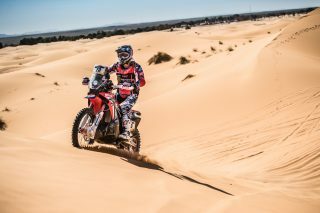 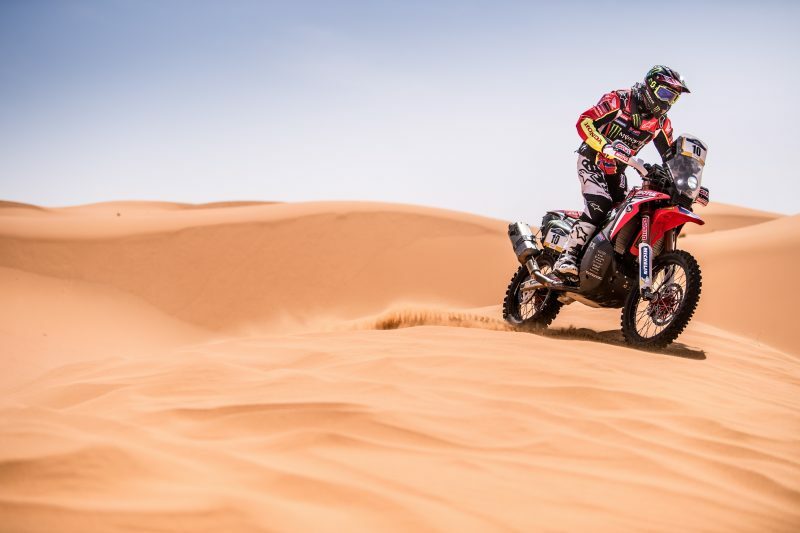 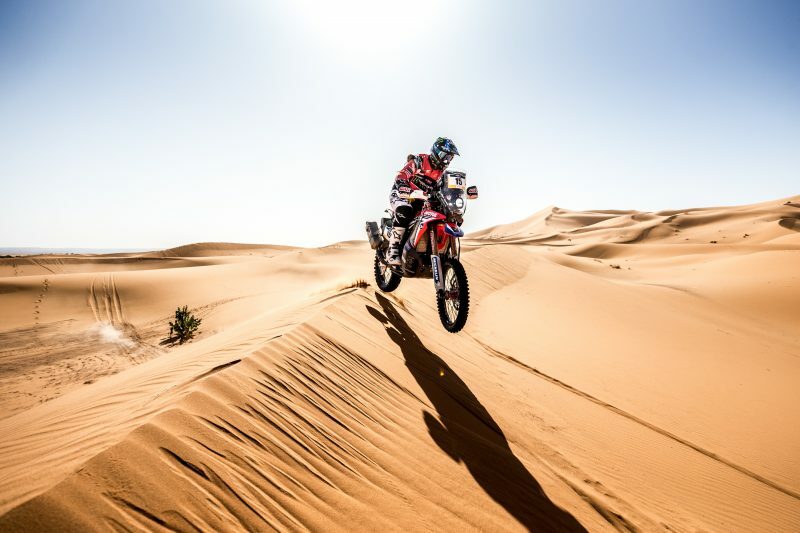 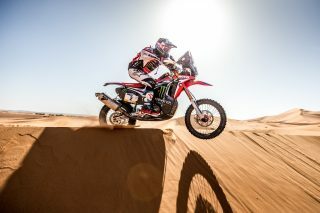 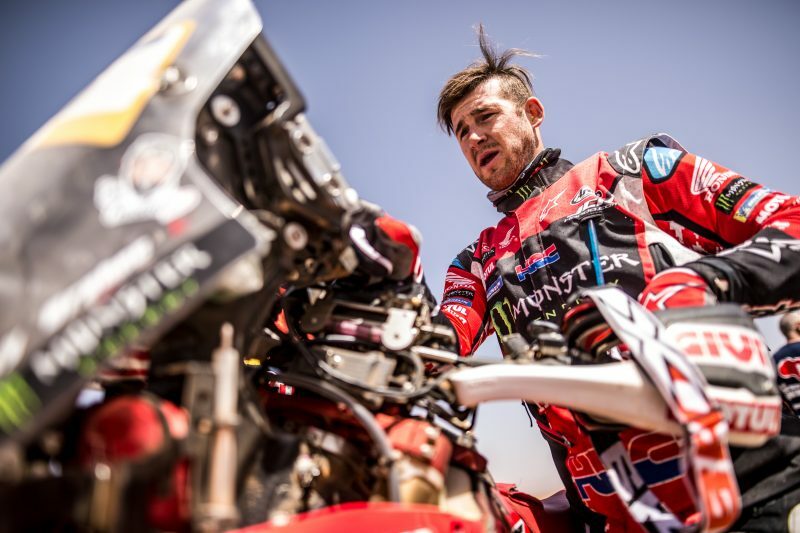 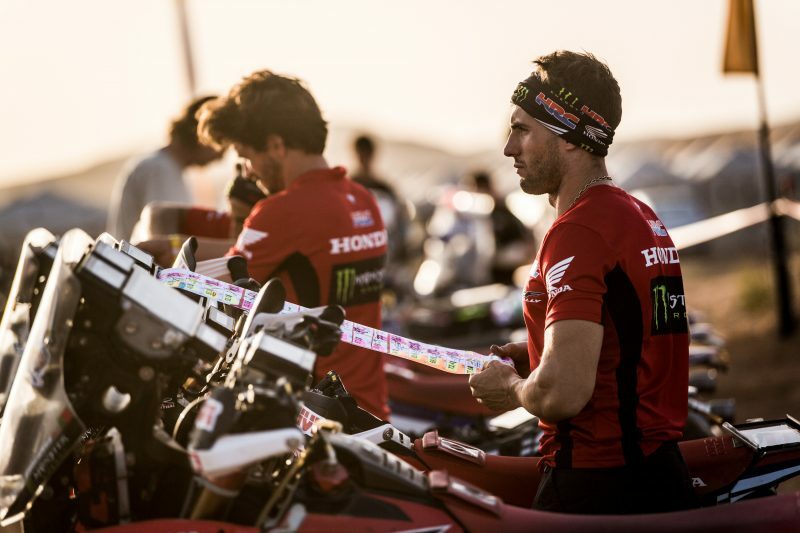 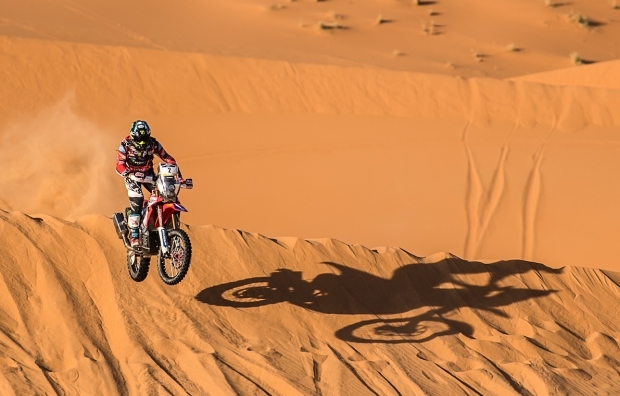 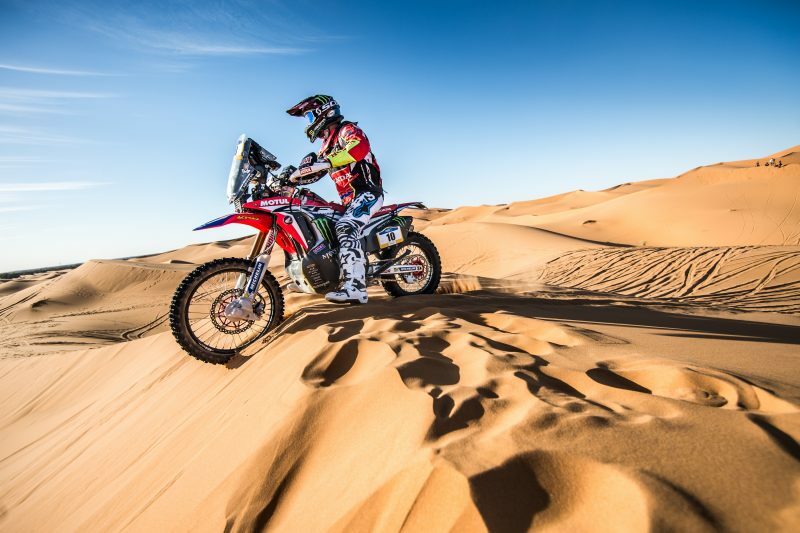 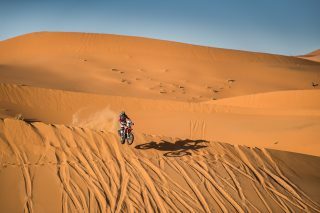 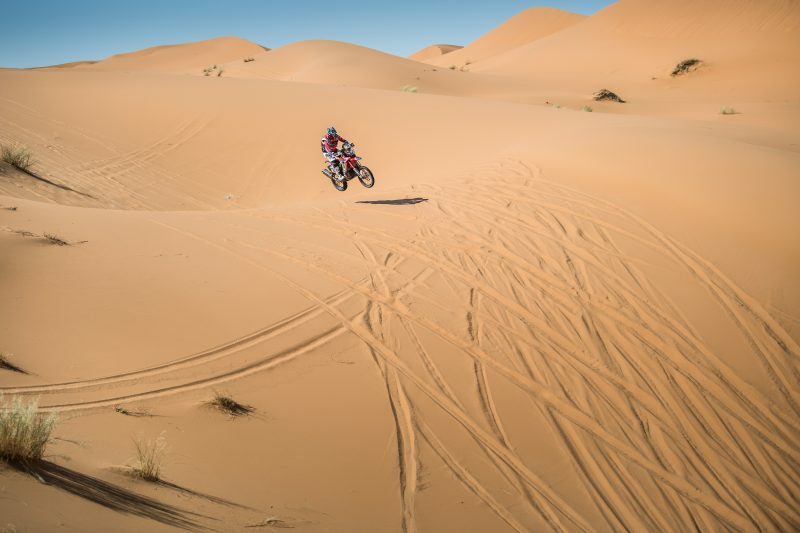 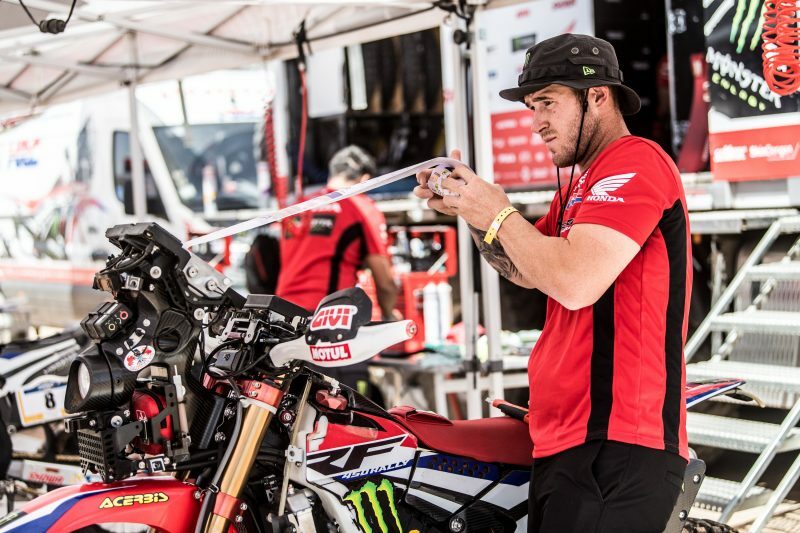 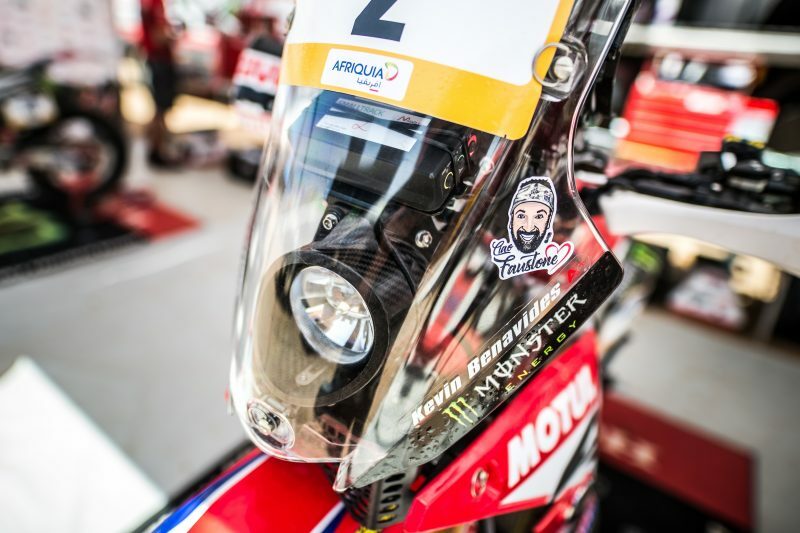 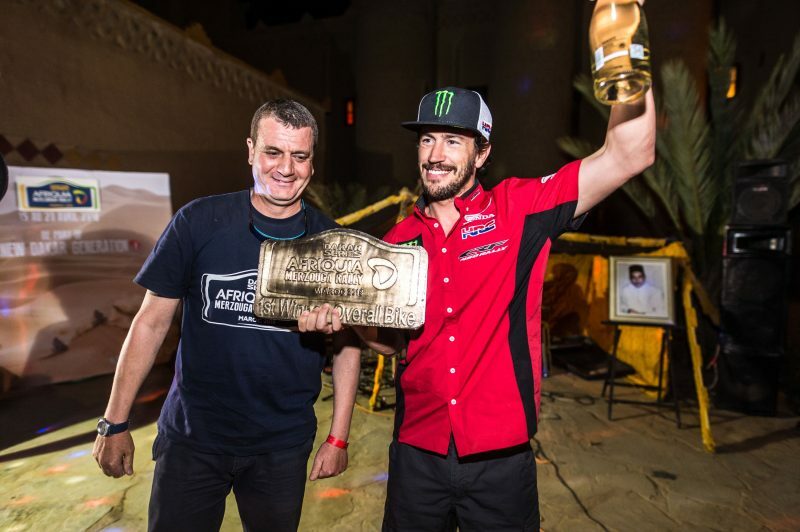 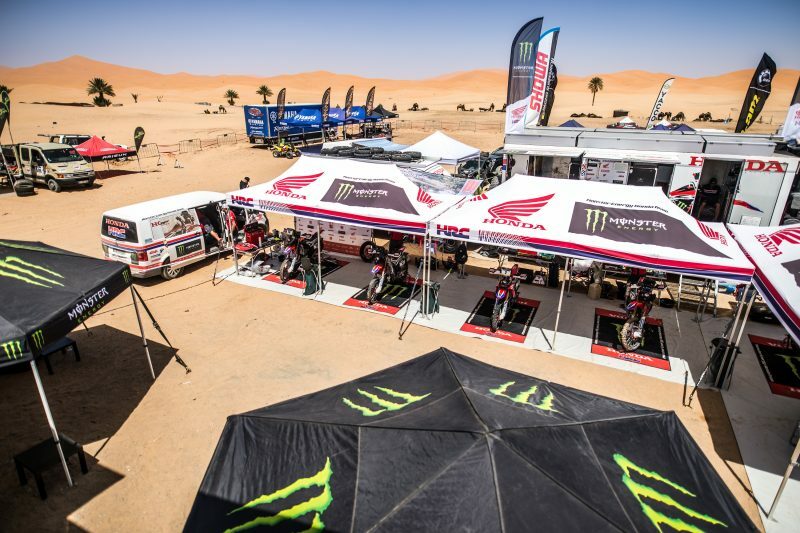 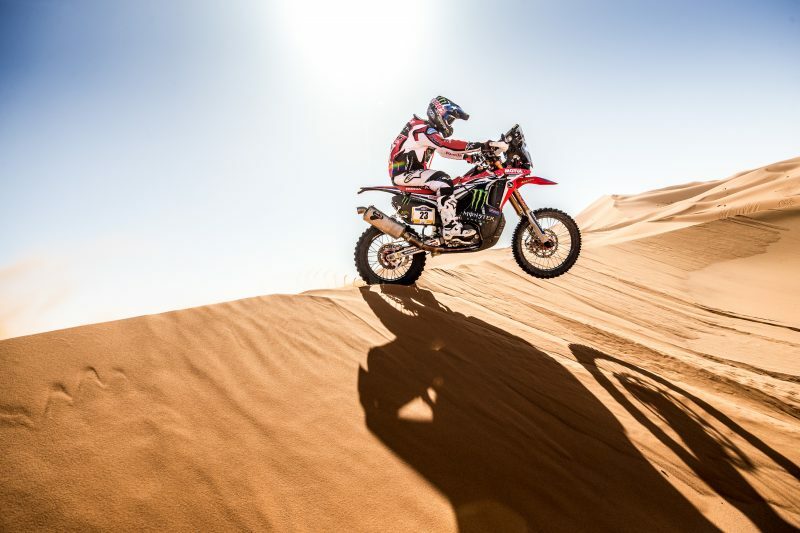 We have reached the most decisive point of the season, with three races practically back to back in South America which will be very important for our riders to prepare for the Dakar Rally. 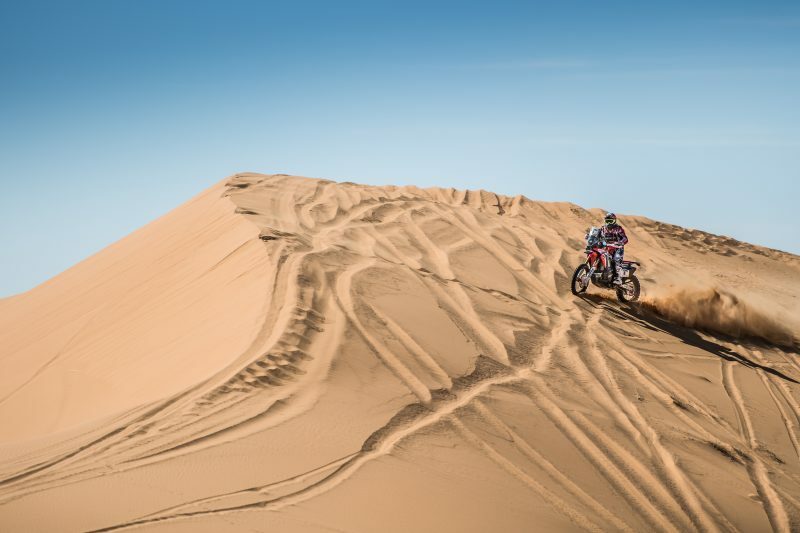 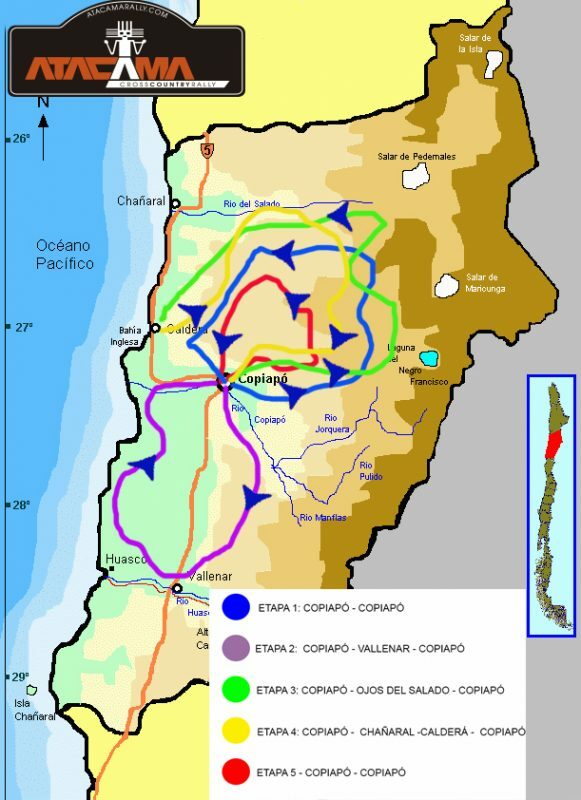 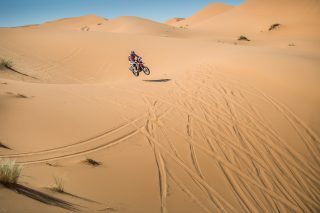 Here in Chile, in the Atacama, there will be a lot of sand and a lot of dunes which will be a favourable element get to grips with the kind of conditions that we can expect in January. 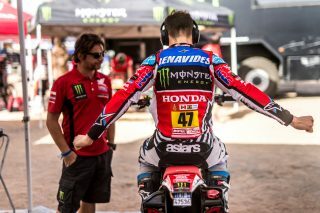 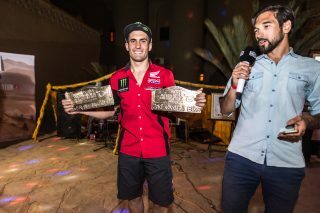 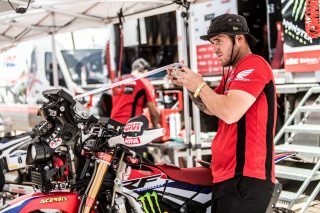 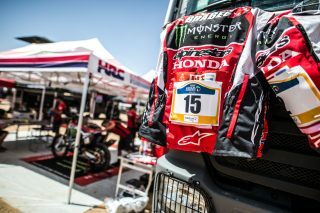 Four months have passed since the most recent world championship race and in this second race for the Monster Energy Honda Team, we will try and be in the battle for the victory to keep all our options open, as much for Kevin Benavides and Paulo Gonçalves, as for the rest of the team: Joan Barreda, Ricky Brabec and Nacho Cornejo. 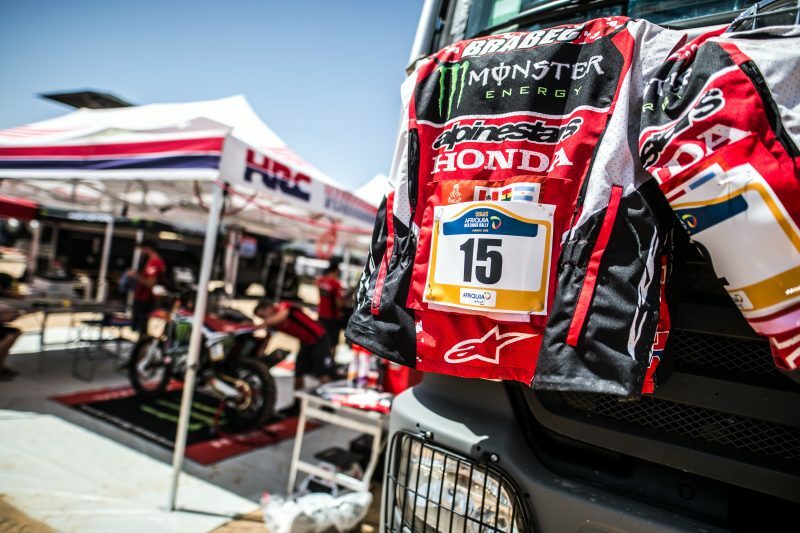 I wish to thank Honda Motor de Chile for their great support and collaboration in our preparation for this race.